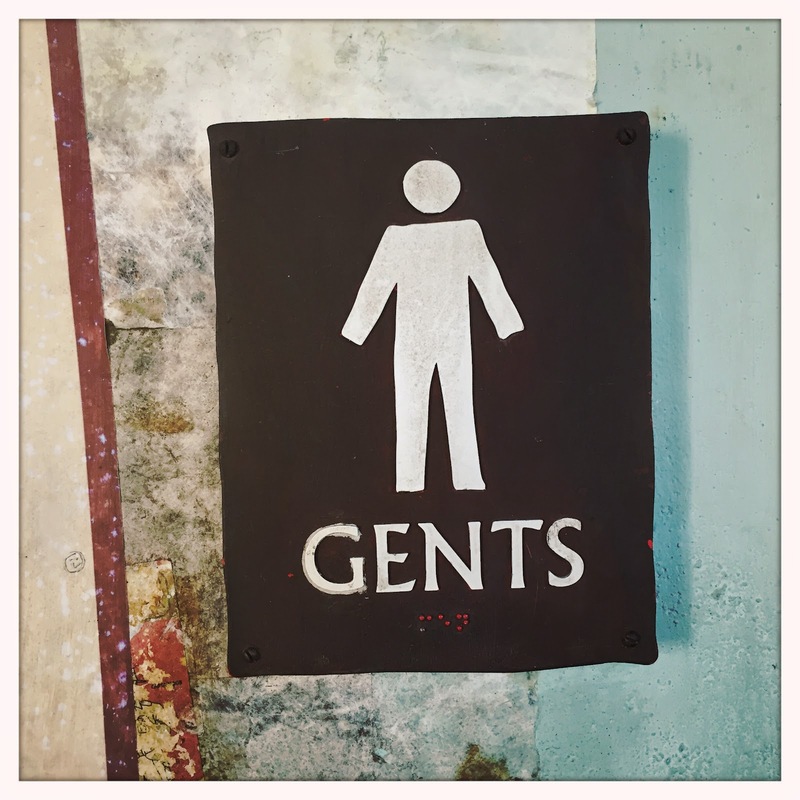 We've waxed poetic about the importance of well themed bathroom signage before...and you know we will again. I also realize that we have discussed the very well themed signs of Harambe...and those of NEW Harambe. 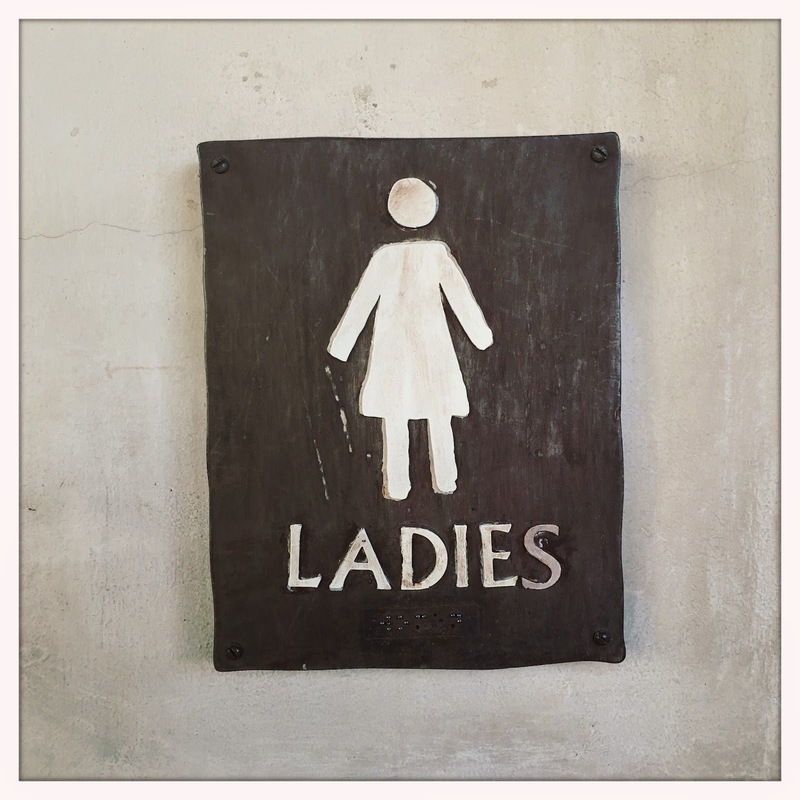 But heck, I don't recall ever sharing these bathroom signs from Harambe. Located next to Mombasa Marketplace in a cluttered little corner surrounded by planters, random bicycles and a stage, I find myself using these bathrooms a lot. I'm not sure why, but there is rarely a trip to Animal Kingdom in which I am not using this facility. Despite being such a cluttered area, I absolutely adore the building that houses these restrooms. 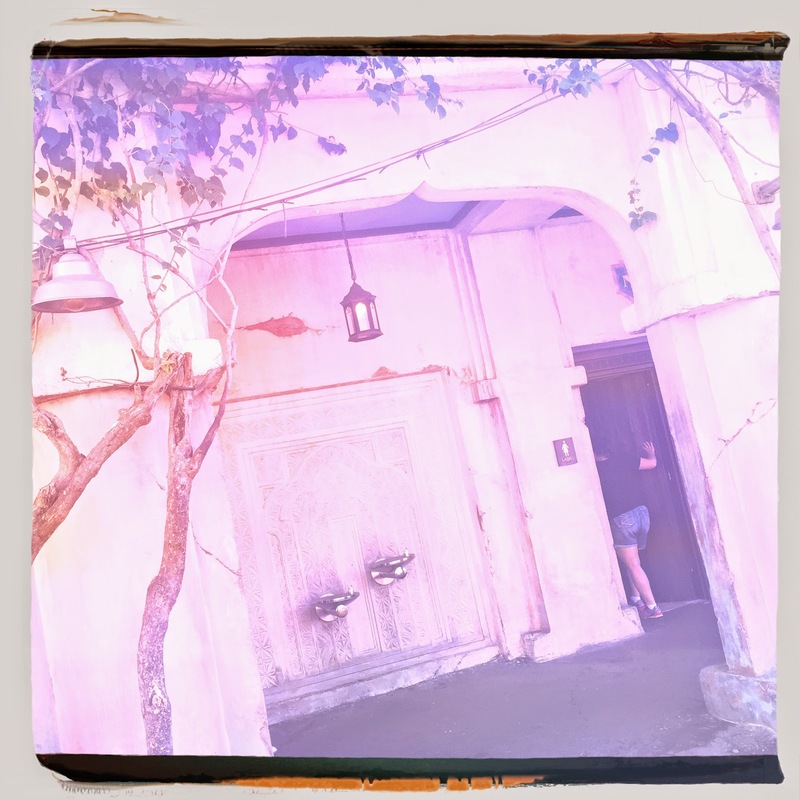 Sorry about the pink pictures...clearly I had been "shaking to randomize" that morning. The actual signage is simple, rugged, and perfectly suited to the area. Ladies and Gents. How absurdly charming is that? I only wish the individual ladies sign reflected the full length dress of the picture above. Terrific right? I don't know what it is about these restrooms, but I am drawn to them every trip. No, they're not quiet or particularly clean...but I have to use them. 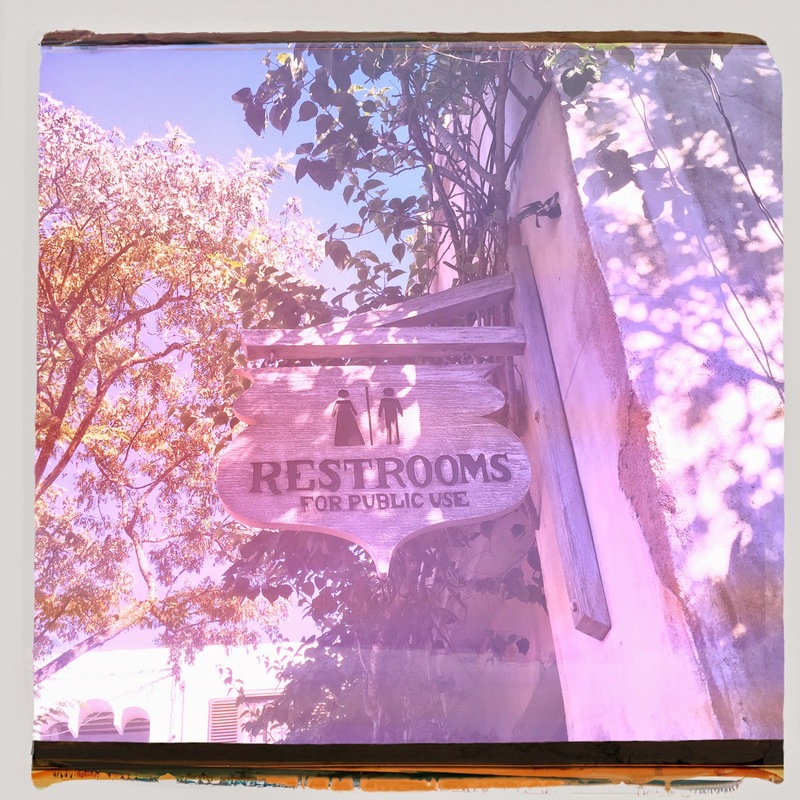 Do you have a favorite restroom at Disney World? Let us know over on Twitter, Facebook, Tumblr, or better yet...tag us in a photo over on Instagram.